Gift Cards are available in any amount you wish! Our Staff can assist you on getting a Gift Card in any amount that you desire. 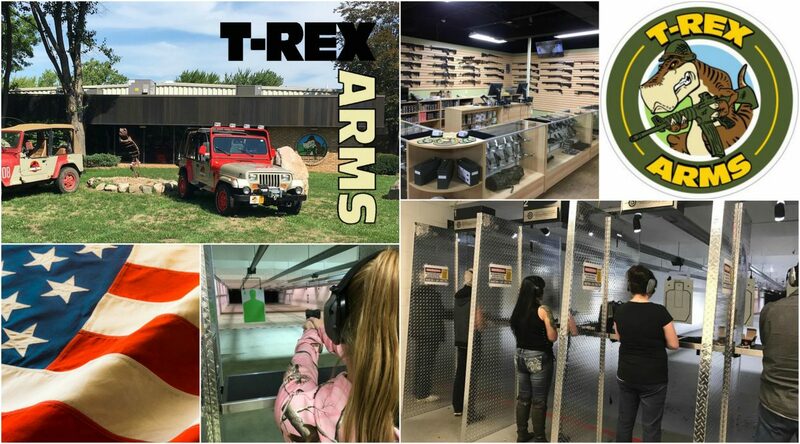 Our Gift Cards never expire and can be used towards purchasing a new firearm, accessories, or range time.